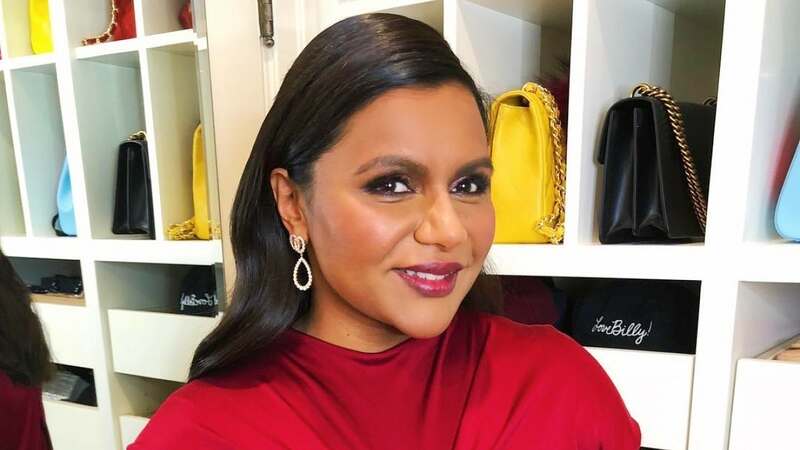 Mindy Kaling announced Wednesday she is working with Netflix on a comedy series inspired by her childhood. The actress, writer and producer is best known for her sitcoms "The Mindy Project" and "The Office." "I'm joining the @netflix fam! @loulielang and I are working on a brand-new @netflix TV comedy about the life of a modern-day first generation Indian American teenage girl," Kaling tweeted. "Get ready for lots of relatable, awkward teen moments. More coming soon." The streaming service said in a press release that it has ordered 10 episodes of the show. Lang Fisher will serve as co-creator and show-runner alongside Kaling.